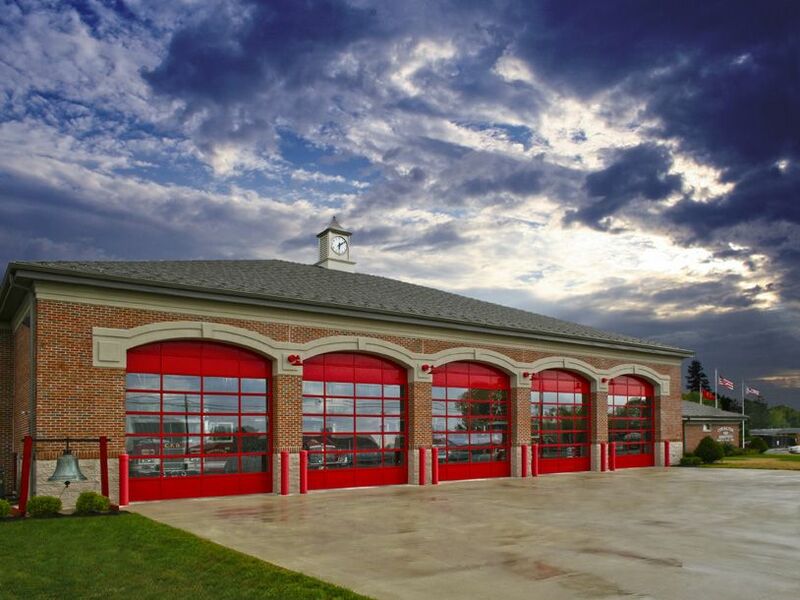 Since 2001, Central Door Systems has been providing Northern Ohio with expert garage door products and services. 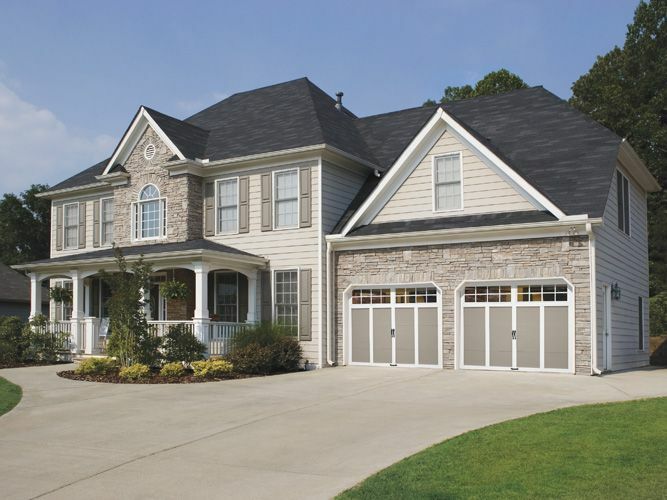 We are a certified Clopay® dealer, and we offer their complete lines of residential and commercial garage doors. 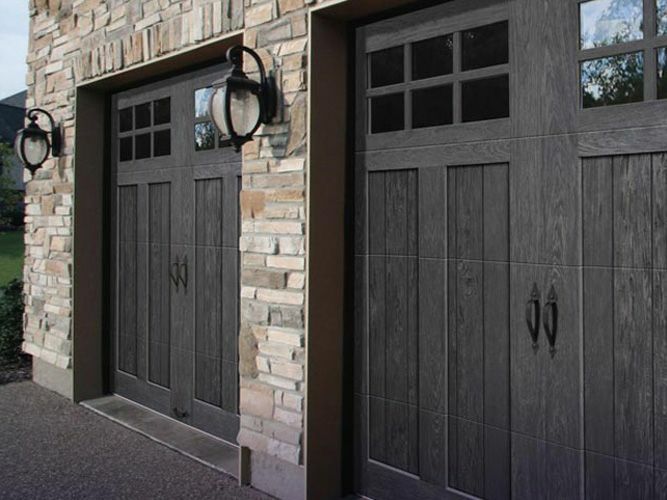 From affordable non-insulated steel to semi-custom wood, we're sure to have a garage door that complements your style and budget. 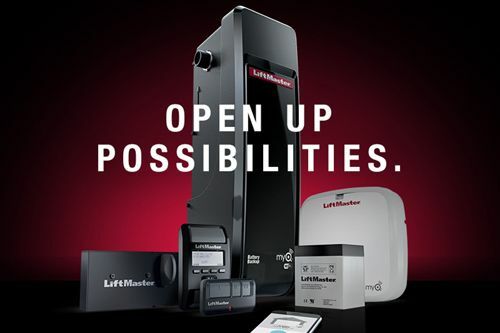 We also have an extensive inventory of LiftMaster® garage door openers, parts, and accessories to do the heavy lifting for you. 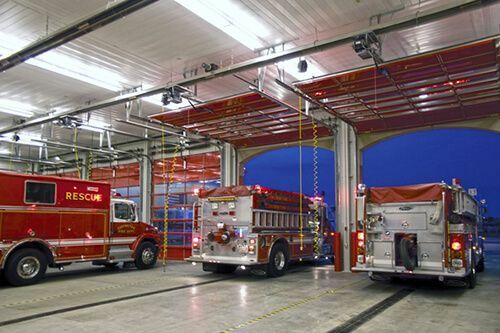 Our experienced service technicians are qualified to repair all makes and models of garage doors and openers, and they are committed to quickly and efficiently addressing your service needs. We welcome the opportunity to supply, install, or repair your garage door or answer your garage door questions.  Please visit our contact page to leave us a message or call us directly. Thank you Nate for coming out and replacing our springs so quickly! Excellent customer service!! Nate and his crew and top notch and do excellent work. There is no one else you should hire for this type of work! Thanks Nate for sending the crew out. Door has never sounded better. Never easy working on someone else's mess!! Your guys were on time, professional and fixed our problem quickly and resonably!! We have used Central Door Systems a couple of times first for a new opener and the second time we got a new garage door!! Nate was prompt and professional to work with! Then the two guys who did are garage door were wonderful too! I have also recommended him to do work at a friends house and she was very pleased as well!! Keep up the good work!! Fabulous company! They were amazing, on time and did a great job. We have recommended them to everyone. 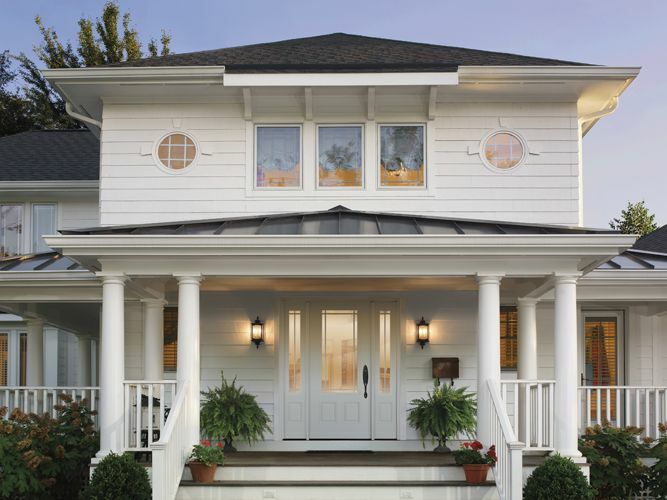 Only garage door company I have used and only garage door company I recommend! Quality work for a quality price! 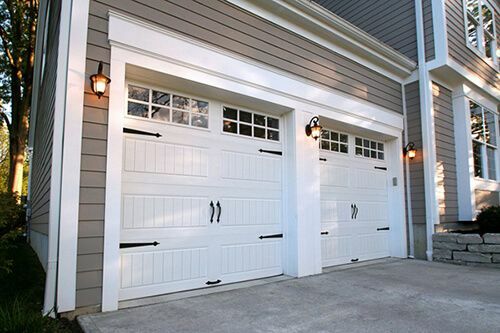 Have a Garage Door or Opener in Need of Repair? We Can Help!